In 2015, Georgia will celebrate the 25th anniversary of legal gambling business. Georgia Gaming Congress will be a bright professional event of recent years in this industry. On February 20, 2015, Tbilisi will hospitably play host to leaders of the largest casinos of Georgia, CIS and Europe, hotel and tourism business, foreign investors, manufacturers of gambling equipment, bookmakers, online casino operators, officials, junket tourists and players. Are you looking for investment, business partners or investment objects? Do you want to adopt the best practices of creating and managing the casino? Would you like to learn the secrets of gambling business in the country, where it is successfully developing? We are waiting for you! 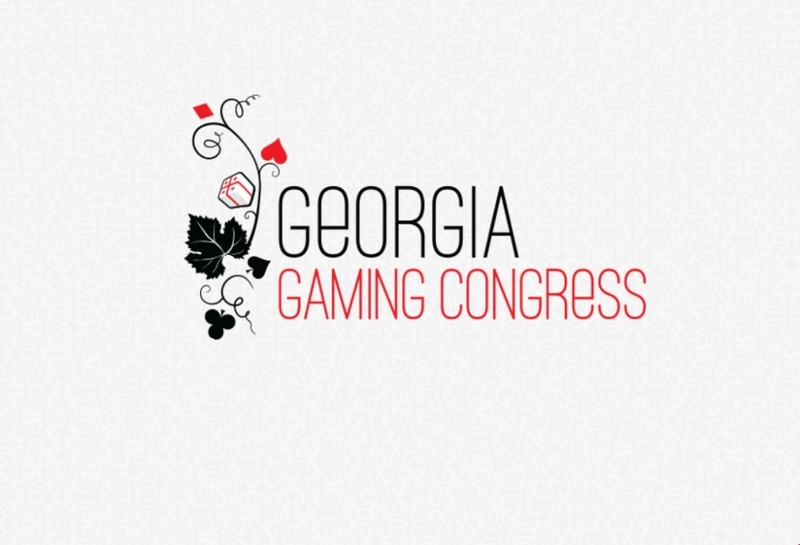 At Georgia Gaming Congress, you will hear speeches and presentations of the Georgian and international experts in the areas of casinos, poker, slot machines, bookmaking, online gambling, junket tourism, as well as take part in interactive discussions with professionals willing to share their knowledge and experience. Метки Business casinos event Georgia Georgia Gaming Congress junket tourists online gambling organizers players poker clubs slot machine halls sports poker Tbilisi.